Edge Hill University has been shortlisted for The Guardian University Awards 2019 in the Teaching Excellence category, thanks to a pioneering digital project. 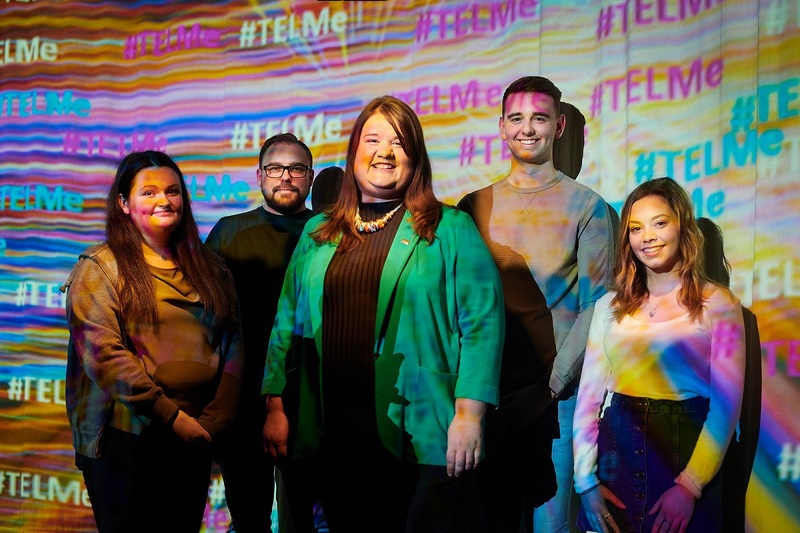 The shortlisting is based on #TELMe – An innovative approach to education technologies with staff and students, a project which was created by Senior Lecturer in Primary Education, Sarah Wright. The project looks at how innovative technologies can be introduced to students and staff to boost productivity and creativity in practice. Students can benefit from the project in two ways, the first is through their own studies. Technology can help save time, help materials be more accessible and develop all important organisation skills. It also benefits their classroom practice, as it will help students become innovators and big thinkers. The Teaching Excellence award recognises an outstanding teaching initiative that inspires student learning and attainment through innovative pedagogy, and places teaching at the forefront of the university’s mission. The awards ceremony will take place in London on Wednesday 10th April.